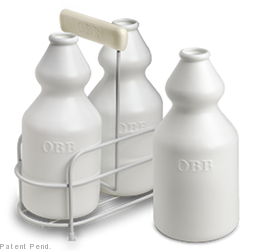 OBB Products proudly presents the “Original Bidet Bottle”, a simple concept that takes nature’s natural cleanser and combines it with an inexpensive and ergonomically designed bottle. The first mainstream products that simplify the practice of water-based bathroom hygiene, our bottles are specifically designed to be safe, secure, and comfortable in anyone’s hand. We offer a neat and clean alternative method for bathroom hygiene. 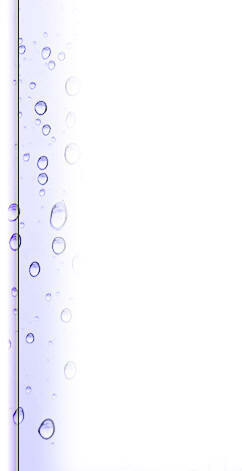 Explore our website to learn more about water cleansing and the many benefits to be gained from the use of the “Original Bidet Bottle”. generations ago, across many cultures, countries, and continents.